Once serving solely as a room to eat in, the kitchen now adapts to aesthetic trends and provides a multi-functional purpose. The kitchen truly is the heart of the home – a place where everyone congregates. A place where you’re sure to find family and friends cooking, eating, and enjoying each other’s company. Since the kitchen is not just for cooking, it should be designed as a place that is fit for the whole family. It’s important to build a space that works for the hectic daily lives of each member of a household. This means accommodating children, parents and even guests. We all know that storage for groceries is a top concern in your kitchen design. Pantry cabinets with drawers that fully extend make it easy to store and reach items. 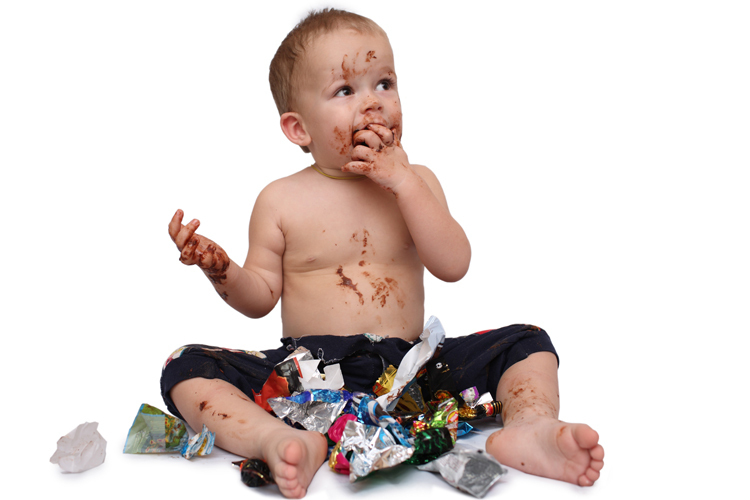 Children should also have designated pantry drawers that are lower to the ground and contain parent-approved foods. This will help you avoid creating a dangerous environment where kids must climb to reach everything. On that note, you also want to make sure things like cleaning supplies, knives and small appliances are out of reach or stacked away in cabinets that lock. Today, the kitchen and living room are practically synonymous. Making one flow into the other to create a bit more comfort in the kitchen is definitely something to consider. Also, a casual floor plan that is open to the family room, breakfast nook or dining room will allow kitchen traffic to flow easily in, out and around the spaces. If you’re looking to entertain, the open floor plan makes it possible to mingle with guests while cooking, serving, and cleaning. Kitchens transform into gathering spaces when they provide cozy, beautiful surroundings that persuade guests to linger. The key is to maintain continuity in the style and utilize furniture and accent pieces to keep everything unified. An island is a multipurpose work station. It is the perfect place for kids to spread out their books and papers, while the parents prep dinner. The island also plays a big part in creating comfortable places for non-cooks to socialize in the kitchen. 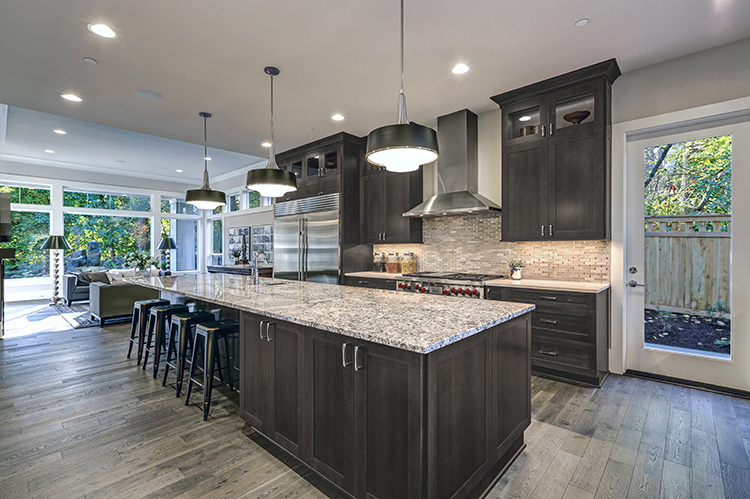 When picking out the perfect island for your new kitchen, make sure it includes lots of drawer space, adding extra room for pots, pans, and other kitchenware. A home is not complete without a warm, family friendly kitchen! Have any more suggestions for creating a family friendly space? Let us know!